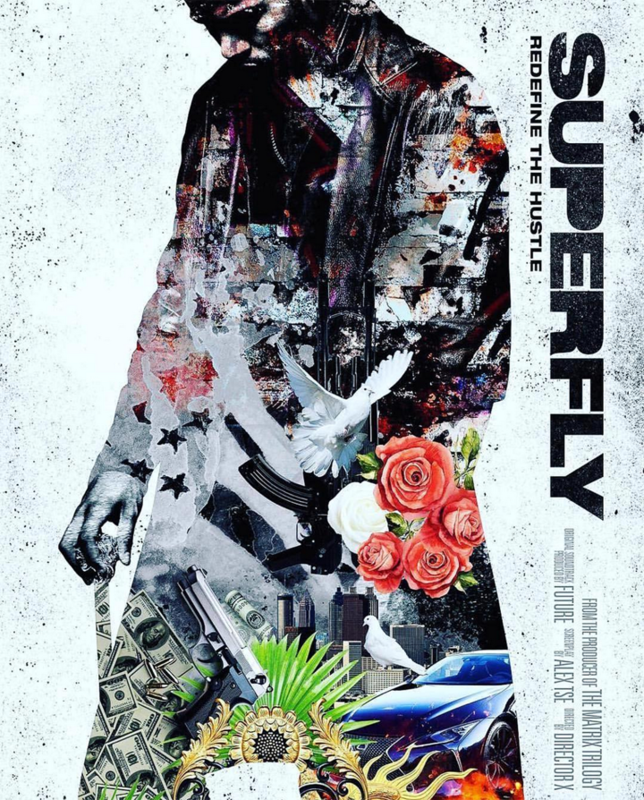 The American Black Film Festival opened with “Superfly” last night in Miami at the Fillmore Theatre. 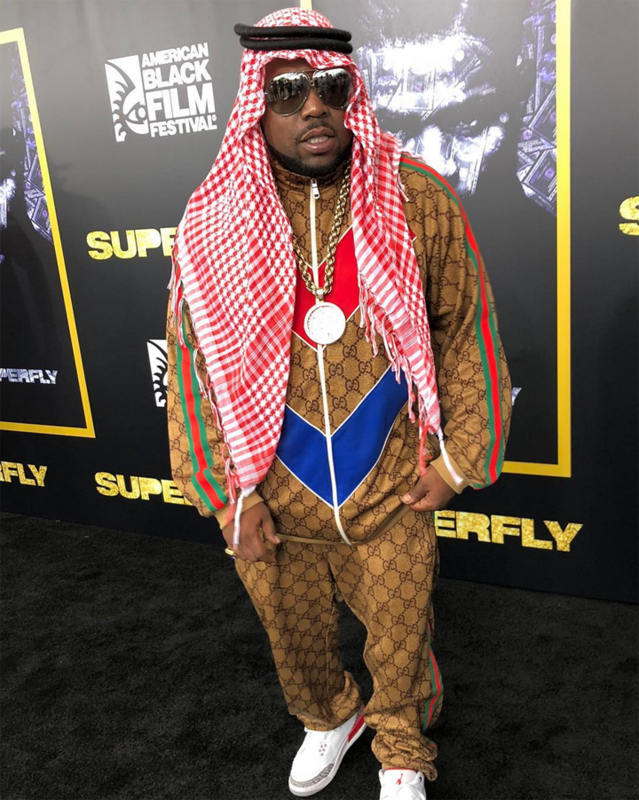 Big Boi, who plays the mayor of Atlanta, ripped the red carpet apart when he showed up in the Gucci GG technical jersey warm up and an Arab keffiyeh. See the rest of the cast below. The Festival runs from June 13 – 17, 2018. 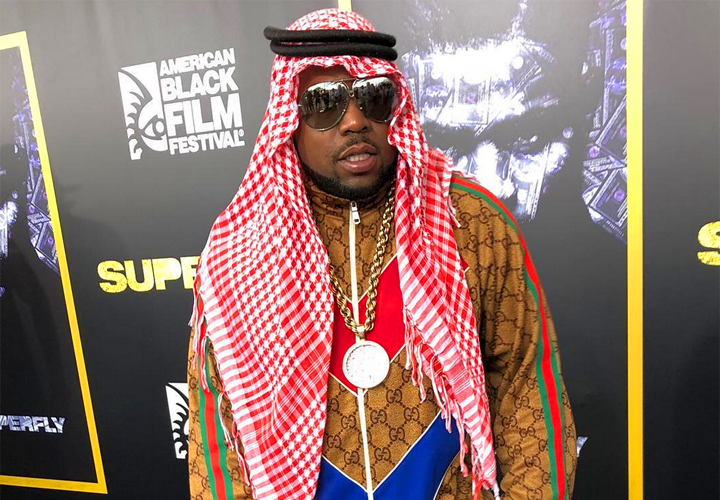 Big Boi at the Superfly screening at the American Black Film Festival (ABFF) in Miami. 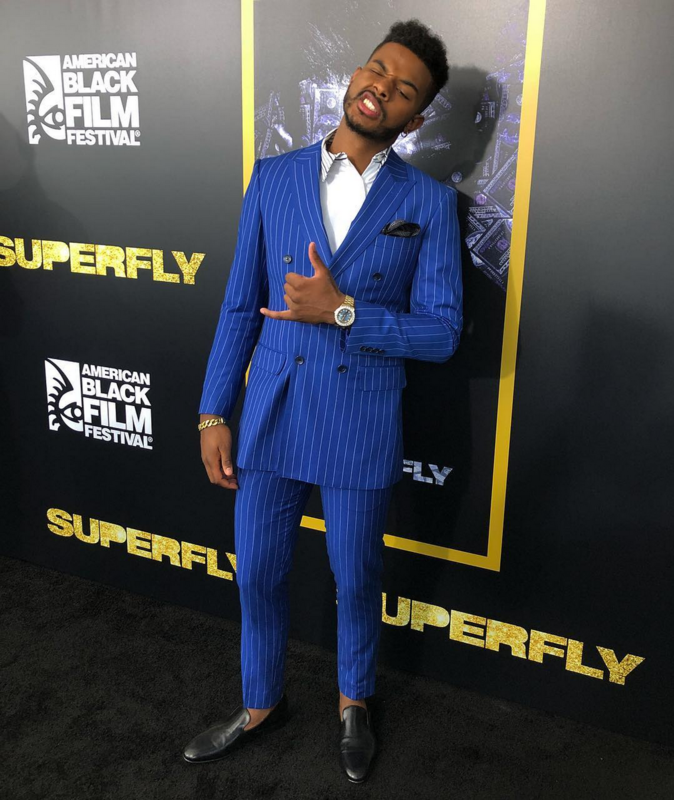 Trevor Jackson at the Superfly screening at the American Black Film Festival (ABFF) in Miami. Jackson is the Youngblood Priest. Lex Scott Davis at the Superfly screening at the American Black Film Festival (ABFF) in Miami. 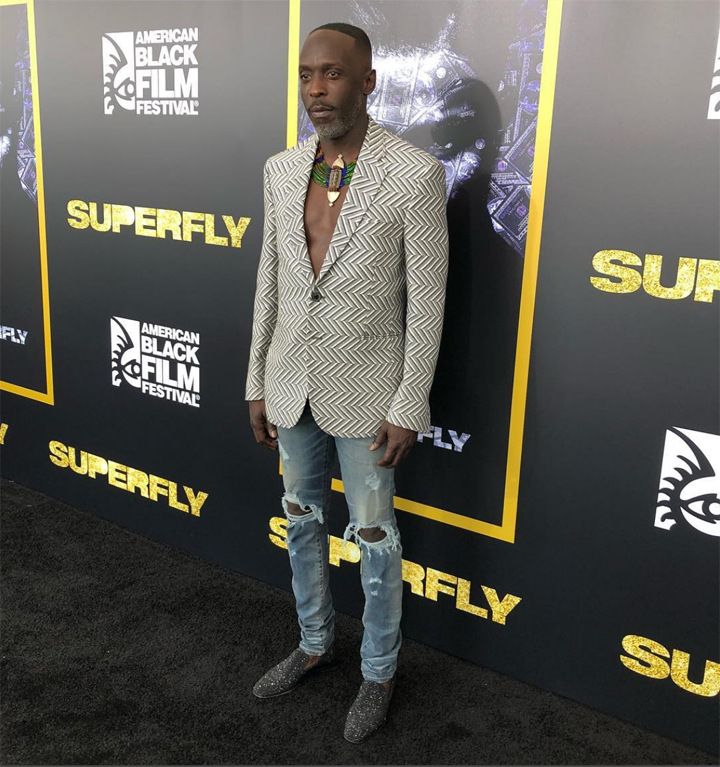 Michael K. Williams at the Superfly screening at the American Black Film Festival (ABFF) in Miami. 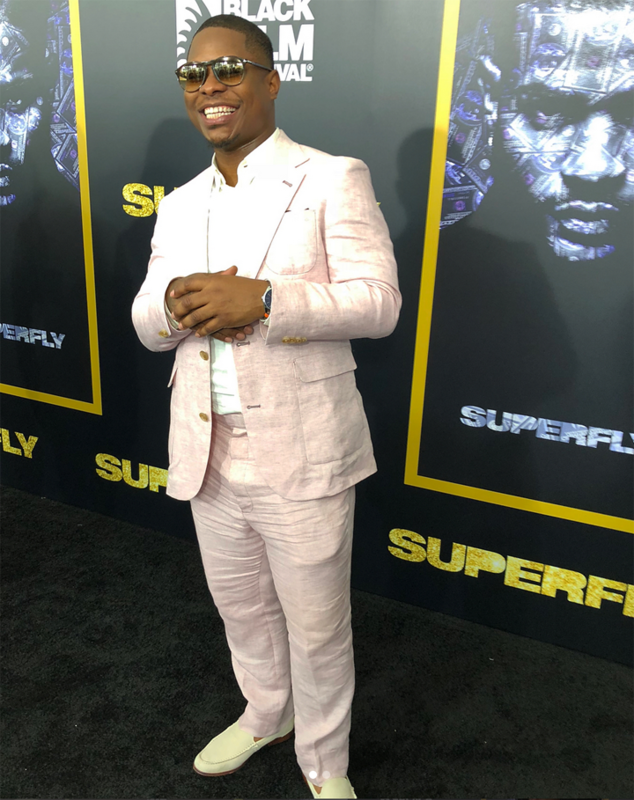 Jason Mitchell at the Superfly screening at the American Black Film Festival (ABFF) in Miami. 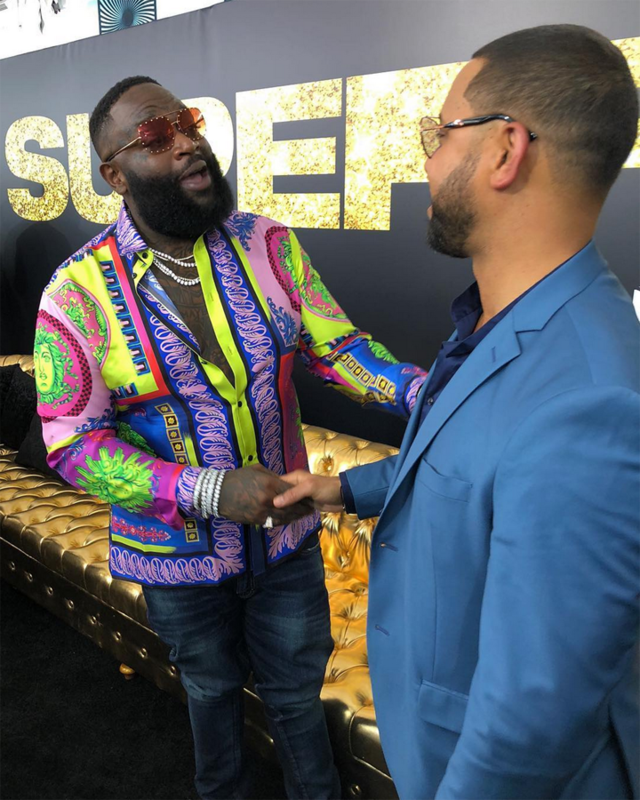 Rick Ross congratulates Director X on his new action flick, Superfly, at the American Black Film Festival (ABFF). Ross is in the cast.